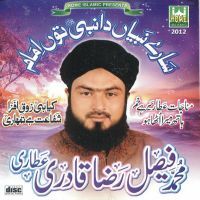 Muhammad Faisal Raza Qadri ..Naat is a way of expressing love for the Holy Prophet Hazrat Muhammad (P.B.U.H) . 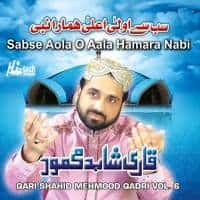 Naat is an inner voice of heart & from the soul, which positively effects every Muslim….Free Download and Listen online Naat of Muhammad Faisal Raza Qadri . 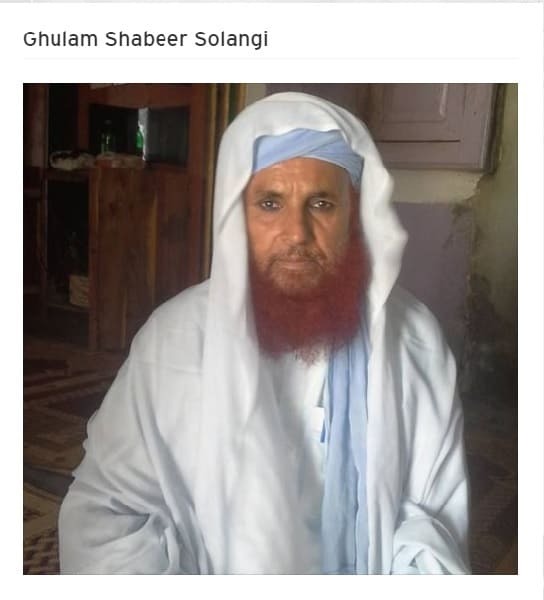 Muhammad Faisal Raza Qadri Naats play with a beautiful way of recite. 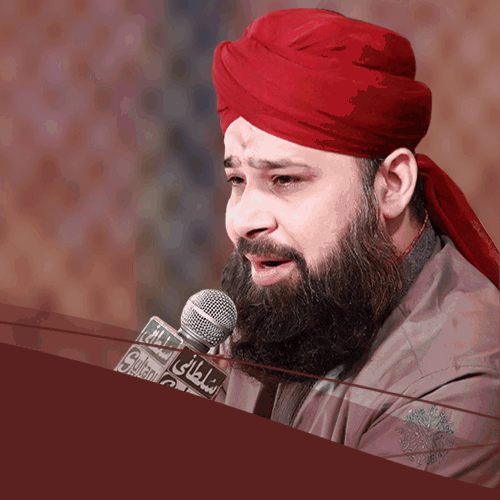 Muhammad Faisal Raza Qadri has a beautiful Voice and great style to speak naats. 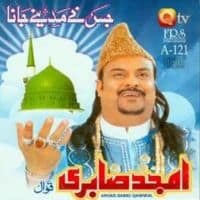 You can easily Listen Naat and free Download Naats of Muhamamd Faisal Raza Qadri in Mp3 & wmv Format. 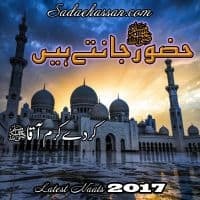 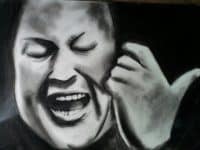 very sweet voice of Muhammad faisal Qadri, and faizanenaat is very nice website, i am thankful of you, GOD Bless you.